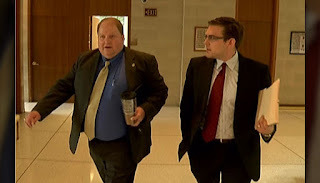 WataugaWatch: Rep. Jordan Has a "Tell"
Jerry, do you really think Watauga needs more teachers ? Look at the figures, the stats, and the teacher/student ratio. And as to teacher pay, how about examining the number of bureaucratic staff, non-teachers, in the county school system headquarters and their salaries, including the superintendent and the assistant superintendent. According to the data, there are 386 teachers in this county system with 60 teacher assistants on the payroll. And the teacher salaries are substantial, some run as high as $60+K. Most salaries are in the $40K+ to %50+K range. To most county citizens, not on the public payroll, these are very enviable salaries. Don't give me that poor mouth about how this county treats its teachers. I do not understand how Jordan and any of the other Republicans can possibly believe they are supporting education in any way. They have insulted teachers and slash pay. And this year, in a time of "budget surplus," they are slashing the NC education budget once again. It has to stop. If by "slashing" the budget, you mean increasing it every year since having taken office, you might be right. Watauga needs teachers. At WHS before the start of the school year, they said good-bye to something like 30 teachers, just at the HS. I hear the loss of experienced teachers is just as bad at the elementary schools too. So 30 of the teachers this year at WHS are new NOT because they are adding teachers, but because experienced teachers are leaving. Our county is lucky - we have an educational program at the local university that helps fill empty spaces. But the enrollment at App's college of ed will likely drop, thanks to idiotic policies of NCGOP. Keep that head in the sand. Let's destroy NC public education because no teacher should ever complain about salaries, benefits, etc. 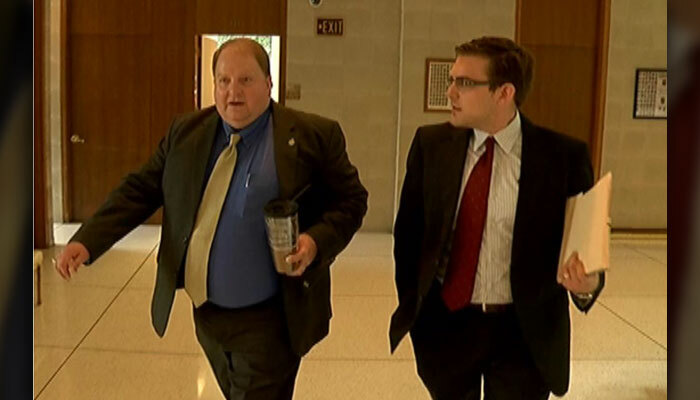 What NCGOP has done to education since becoming a super-party is appalling. Know what else has increased? The number of students. The per pupil spending has been slashed. It's a disgrace. The county school system website states that there are 4400 students. That 11.4 students / teacher. What else do you want ? I want you to find me a single classeoom with only 11 students! The HS doesn't have enough math teachers to offer some honors courses, and they currently offer only two foreign languages. Our children graduate at a disadvantage for getting into colleges -- and we are in better shape than many counties. If there are classes with 11 students, none of my children have ever seen them. Republicans can only win by lying. Their policies are terrible. Teachers are leaving; there is no money for supplies and there is certainly no money that the current Commission will put forward to build new schools. That's not the point. The data supplied by your own WCS sources specify that there are 386 teachers employed by the Watauga County School system. The WCS website gives the number of students as 4400. That is an average of 11.4 students per teacher. That's an average. Also, there are 60 teacher assistants. There are also 15 psychologist/speech personnel whose salaries range from 37k+ to 61k+. Again, what else do you want ?